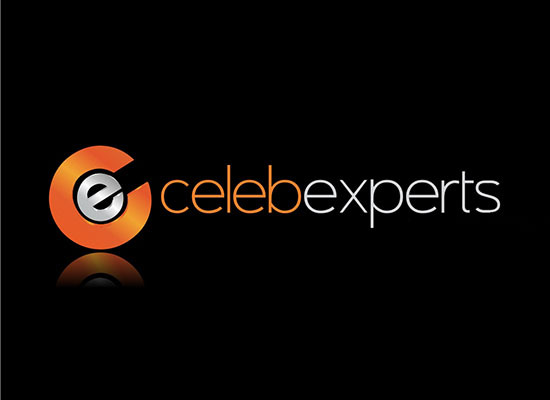 Celeb Experts > Case Studies > CelebExperts Announces It’s 90-Day CMO Program for Startups and Emerging Companies/Brands! CelebExperts’ new 90-day CMO Program provides the knowledge gained from 20+ years working with Fortune 500 companies, emerging brands and startups in a new and innovative way which they can both afford and achieve exponential growth for their company. CelebExperts’ 90 Day CMO Program is unique and very cost effective for small and emerging businesses looking to on-board knowledge, experience, creativity and the build out of a strategy that can be executed internally, externally or by CelebExperts. Our business and marketing strategy generation team is world-class and provides the company the ultimate road map to success based on the criteria that is mutually agreed upon. 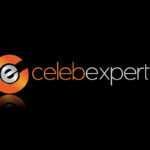 CelebExperts provides a CMO with experience, vision, and skill, without the high costs of an internal executive employee. · Market(s) that the company wants to penetrate. · Depending on the product, specific events related to that product where the company can integrate brand and product messaging in a meaningful and impactful manner. · A powerful influencer score table where we rate influencers that might be a benefit to support company sales, branding and marketing activities as well as sales through an affiliate model. · Creation of a celebrity/athlete/category relevant spokesperson. 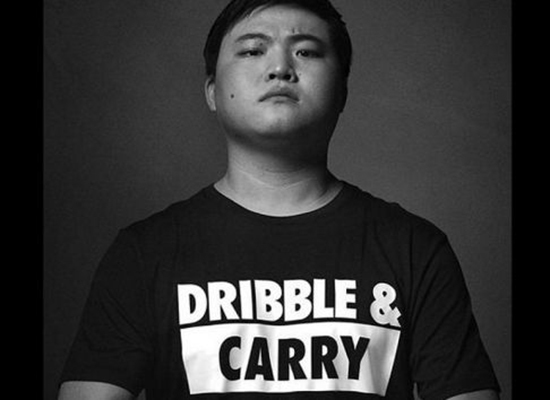 · Inclusion of the potential to secure incremental funding via outside partners or potentially a celebrity looking to invest and be involved externally as the company spokesperson (see Kobe Bryant and Body Armor). · Build the company’s marketing execution for a 12-month period including budget, projections and ROI. CelebExperts has created this model for the emerging startup that doesn’t have the ability to on-board a marketing team either because of the physical location they are in is not big enough or the company wants to outsource these skill sets versus taking on head count, takes, insurance, etc. 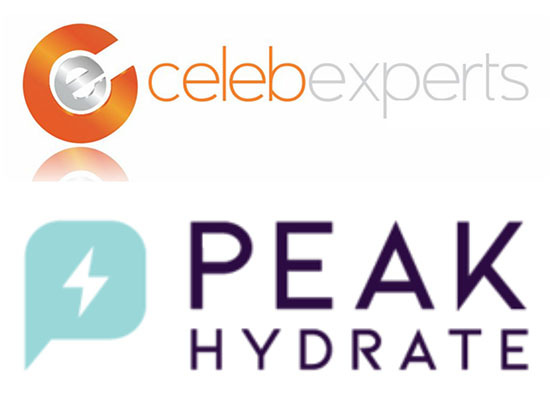 If you are interested in how CelebExperts 90 day CMO program works, contact us at consulting@celebexperts.com or call Presiden & CEO Evan Morgenstein at (919) 332-0584 to discuss your very specific needs. 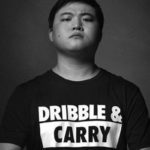 Previous post Fall Brings Sports Endorsements To The Forefront!